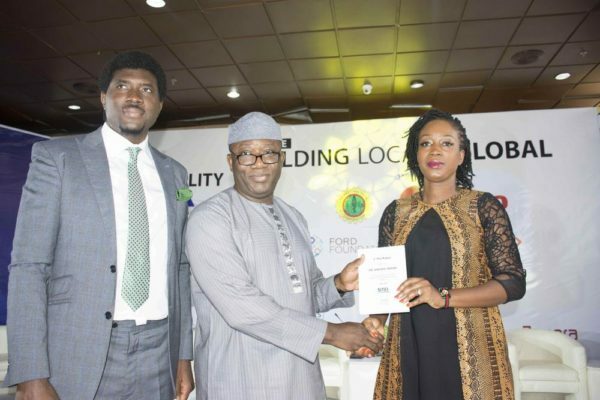 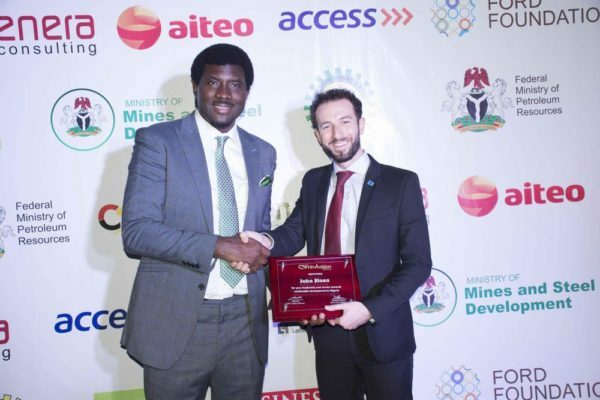 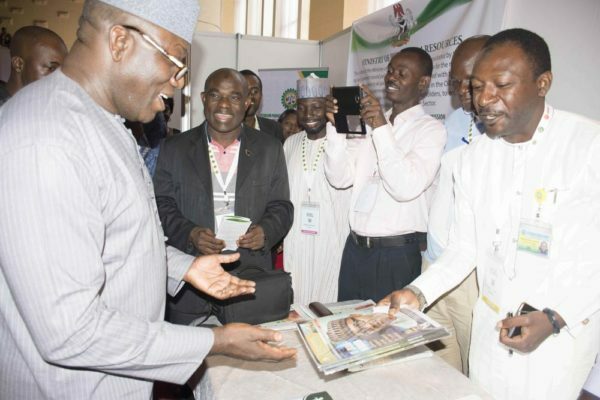 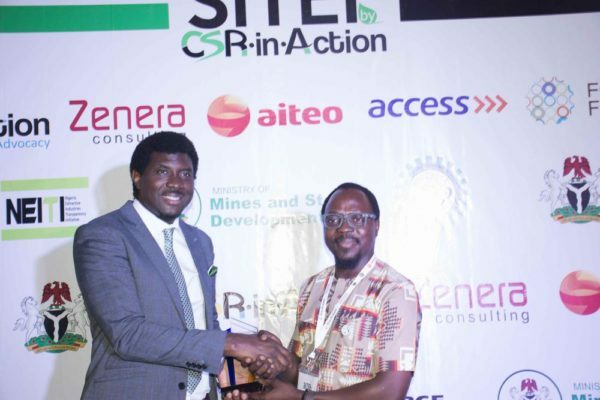 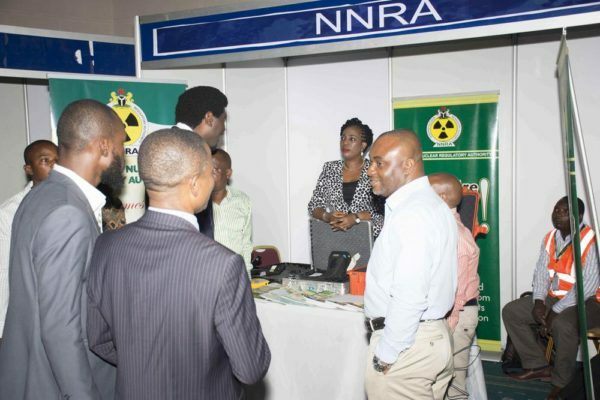 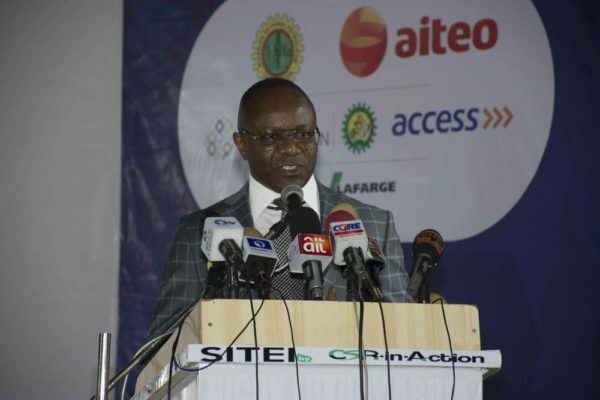 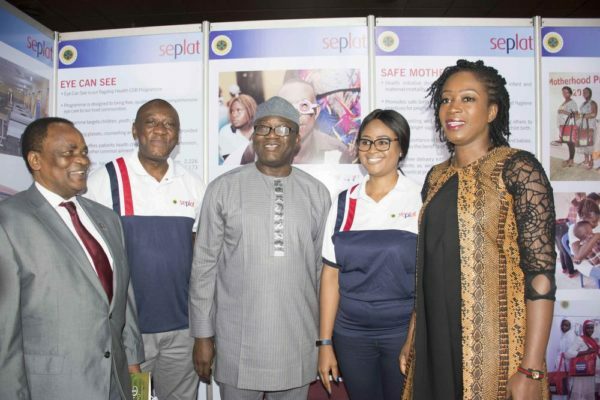 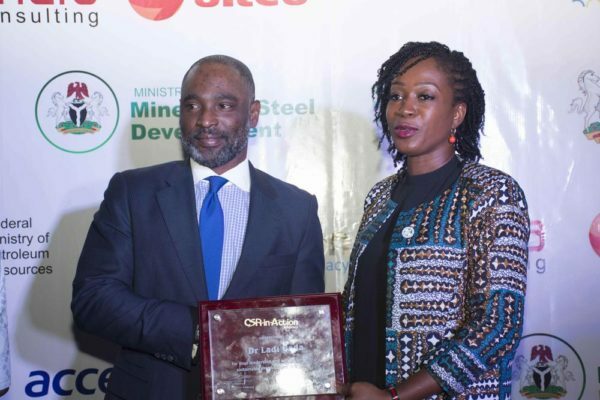 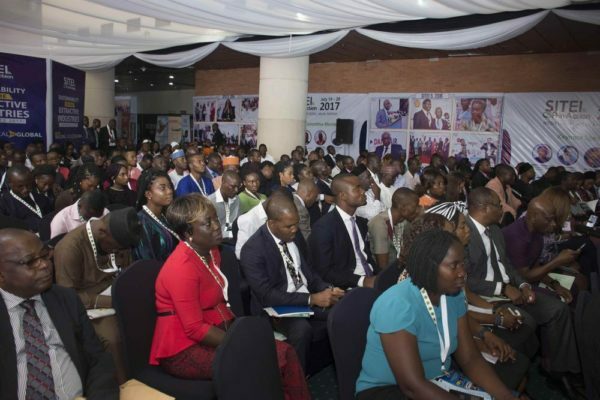 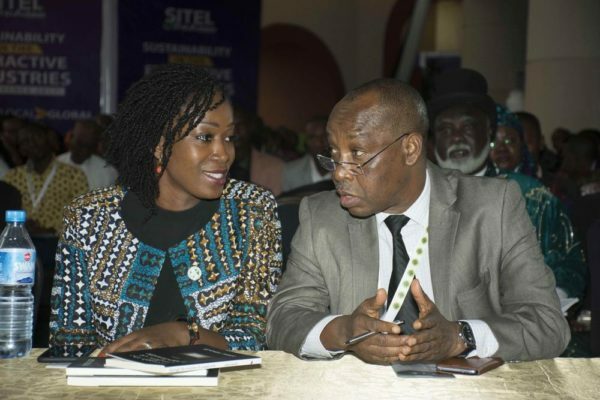 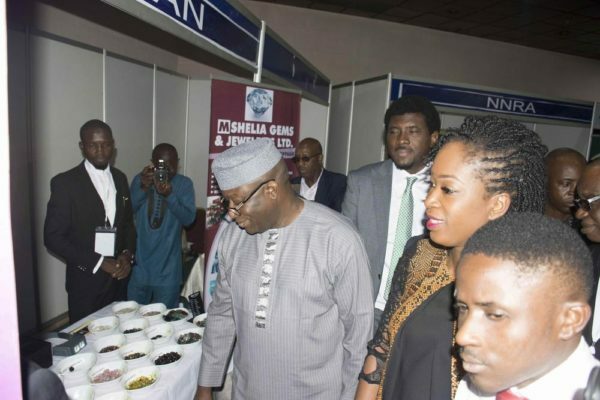 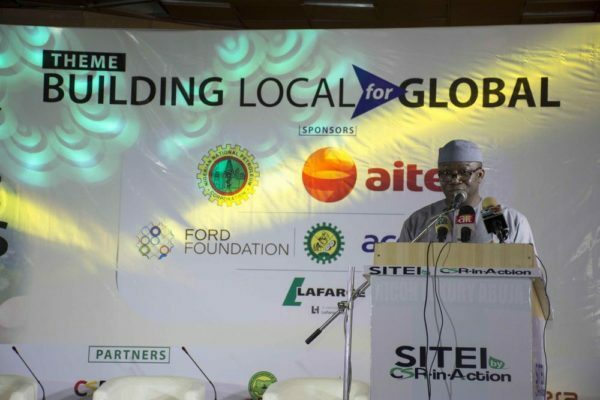 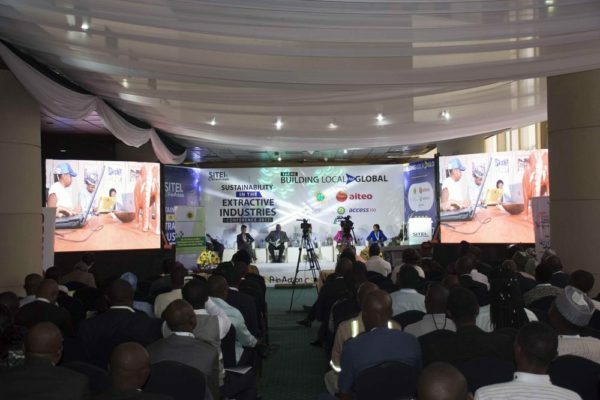 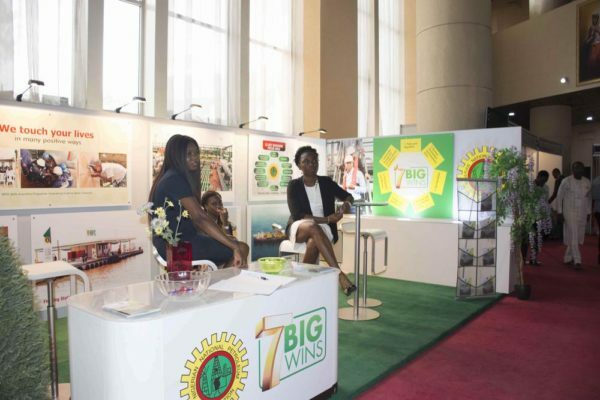 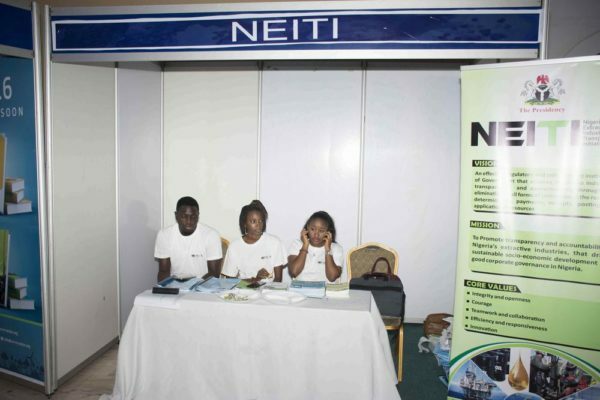 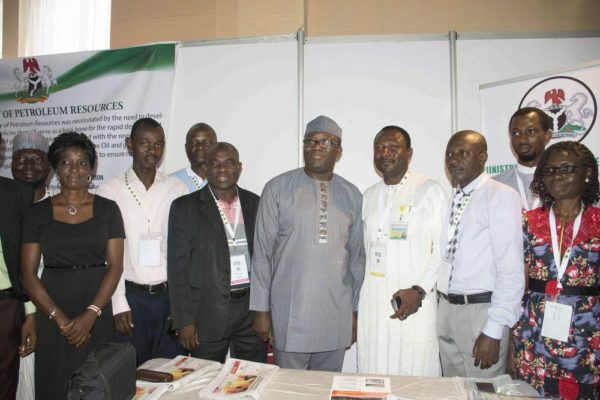 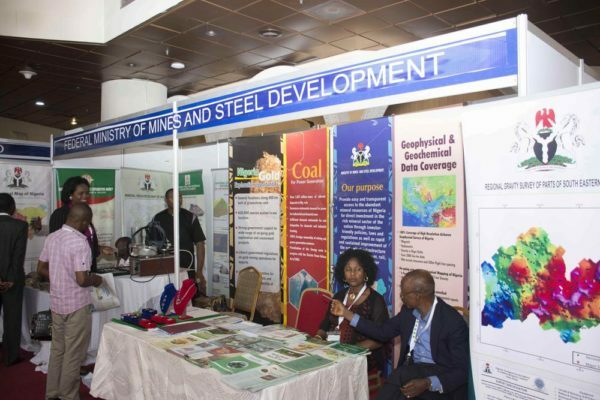 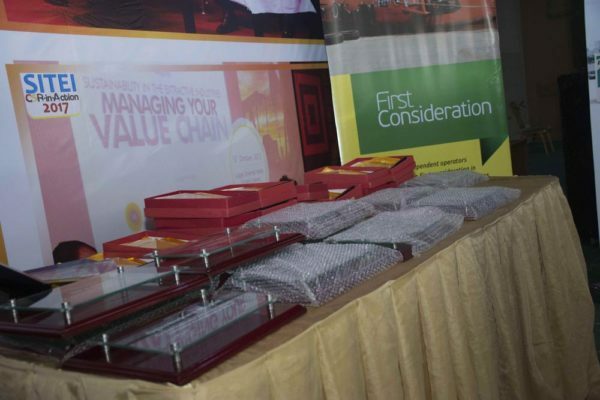 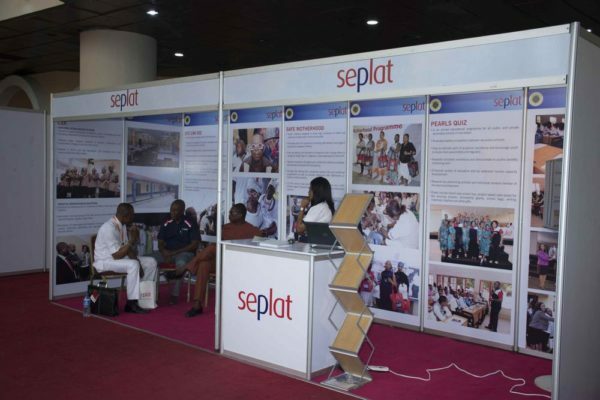 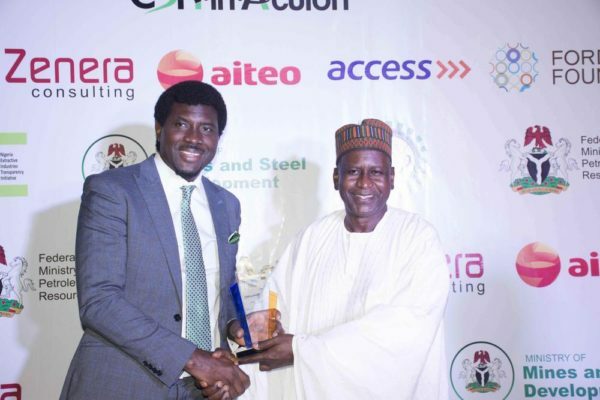 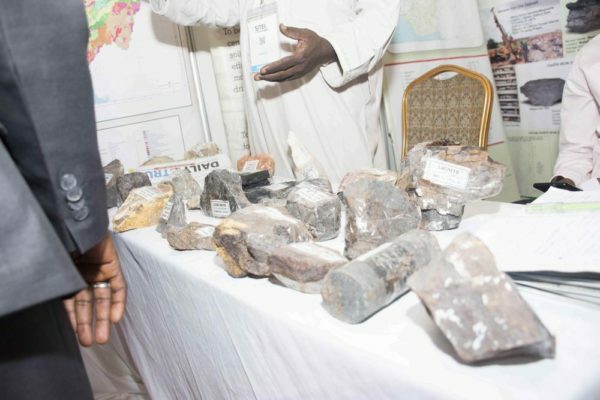 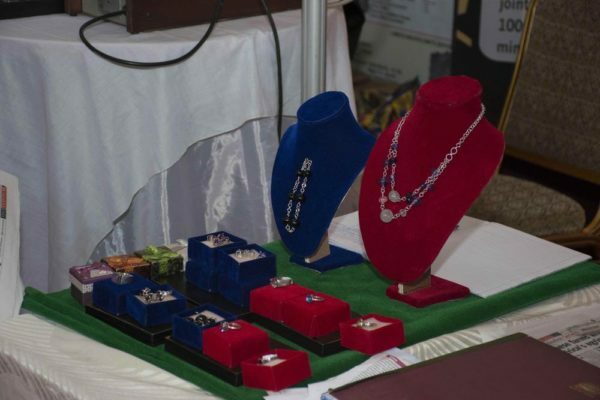 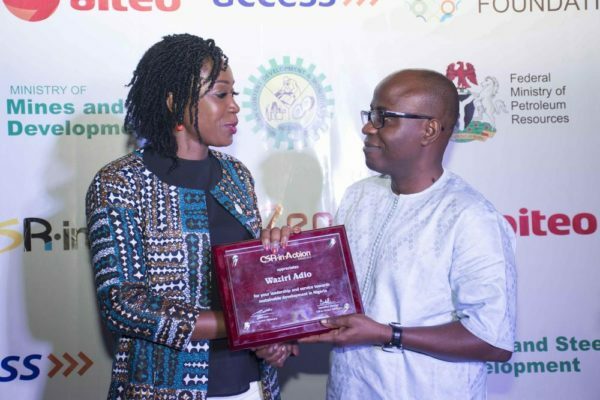 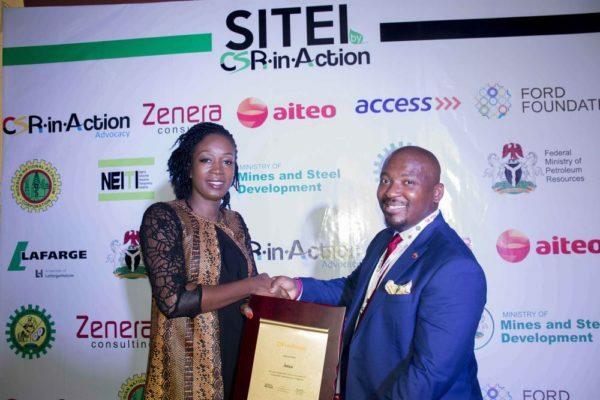 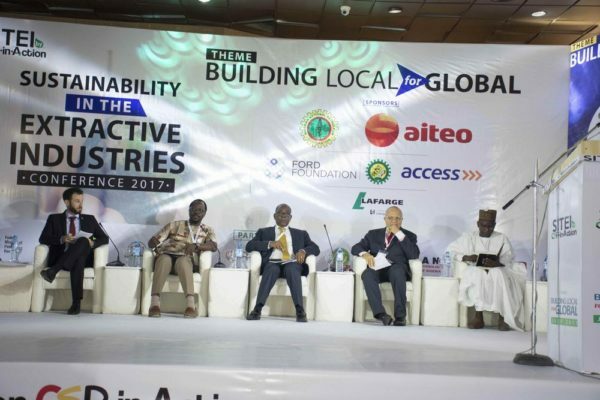 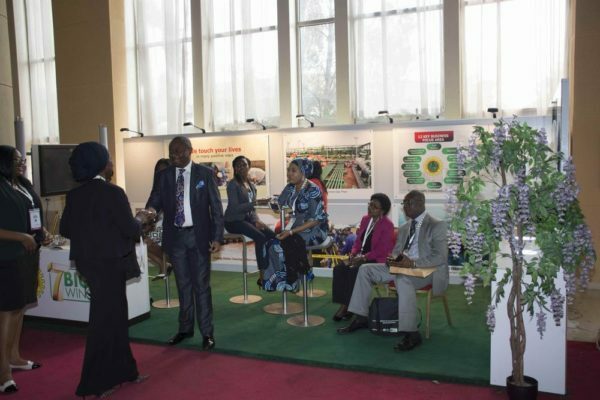 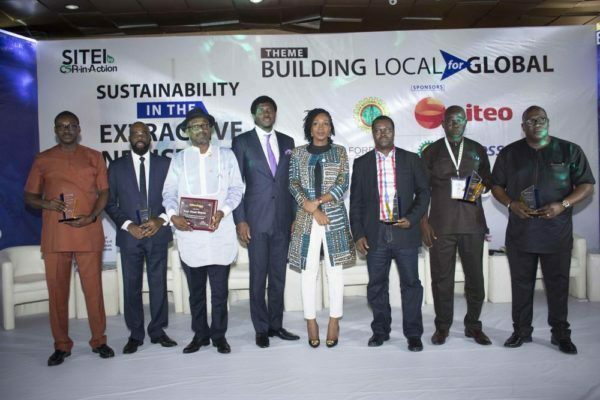 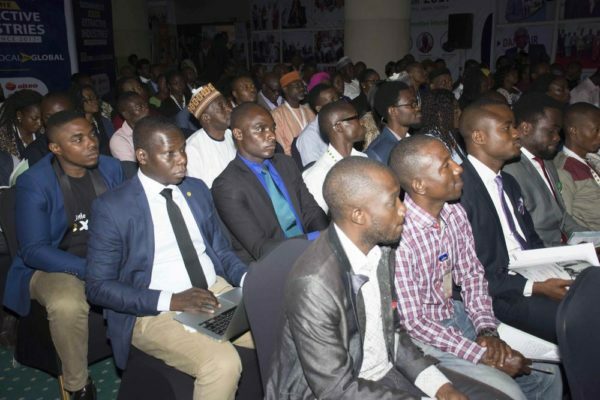 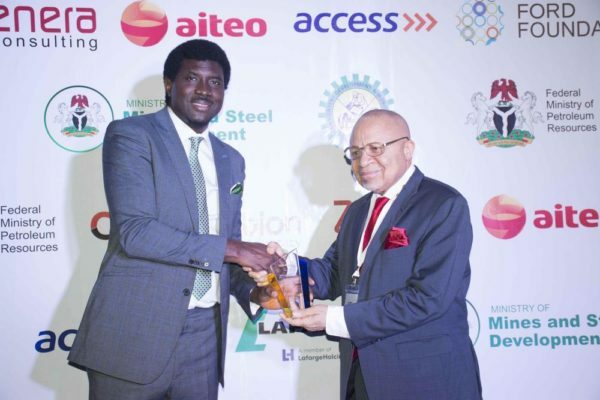 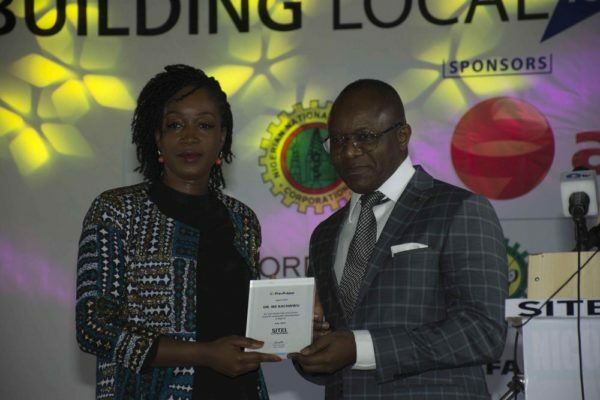 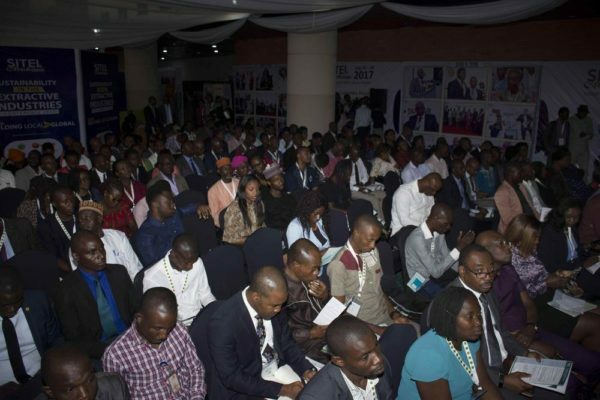 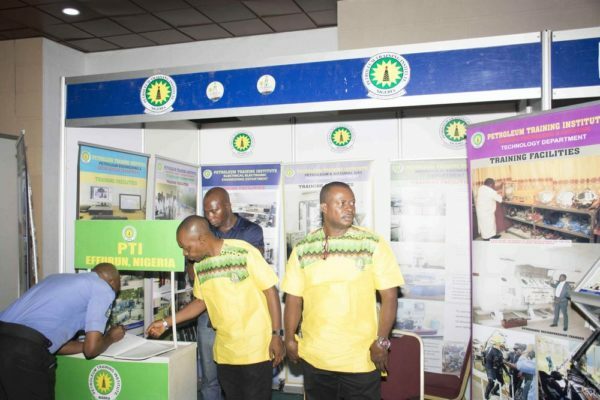 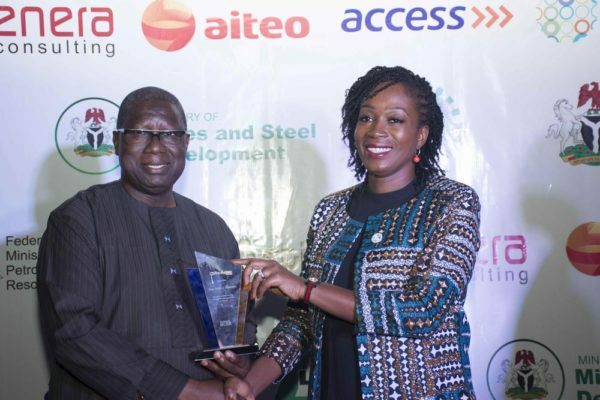 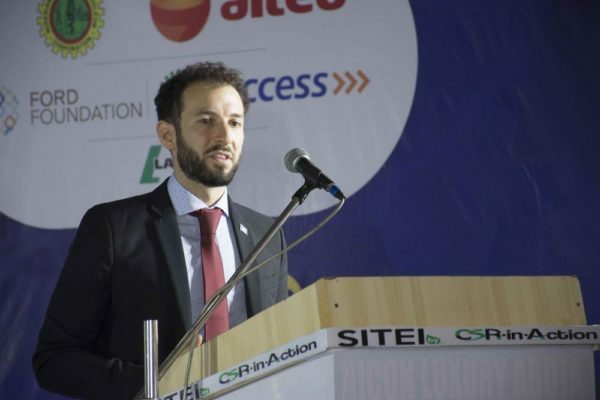 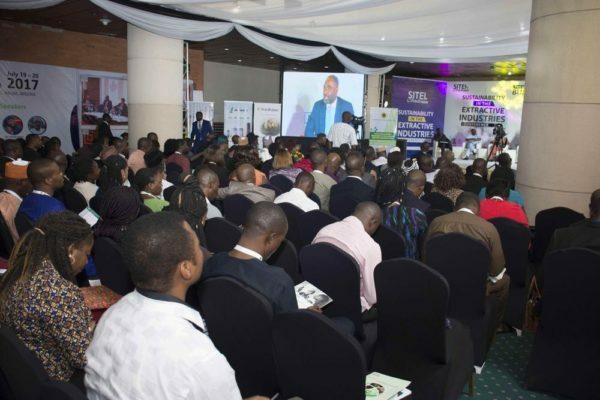 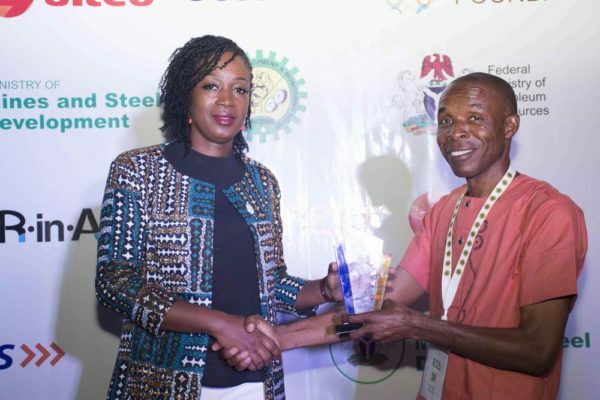 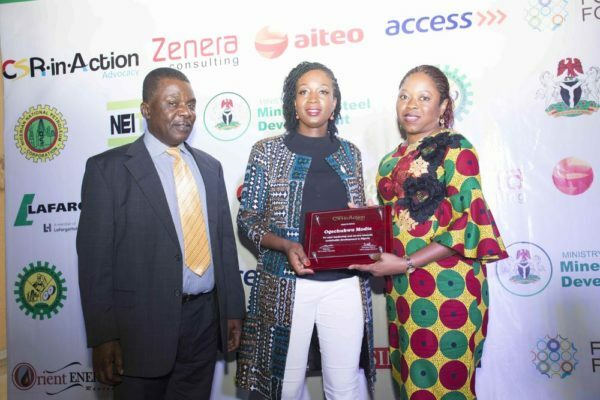 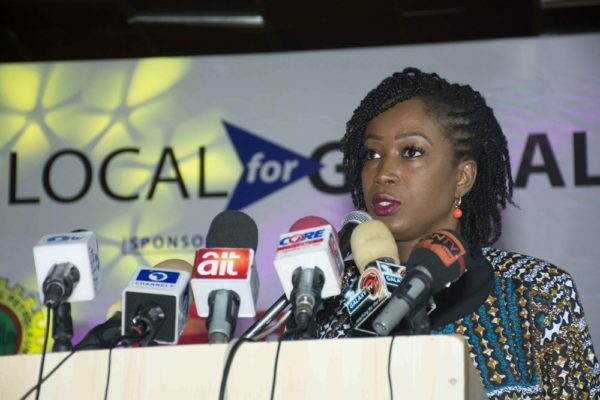 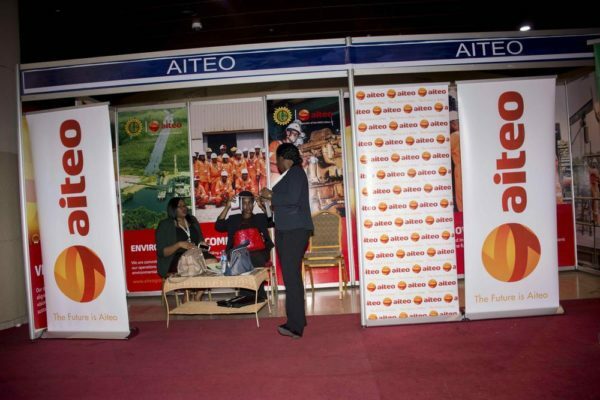 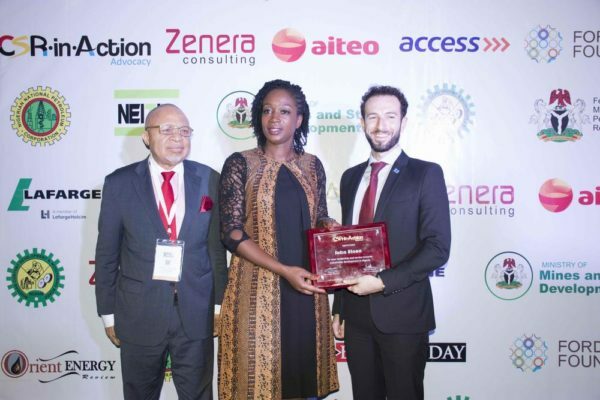 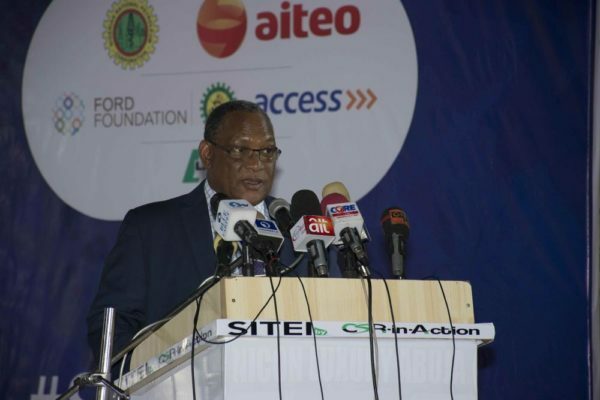 The 6th Sustainability in the Extractive Industries (SITEI) Conference, CSR-in-Action’s flagship conference that focuses on the extractive industries in Nigeria, held on July 19th & 20th in Abuja and was indeed a success. 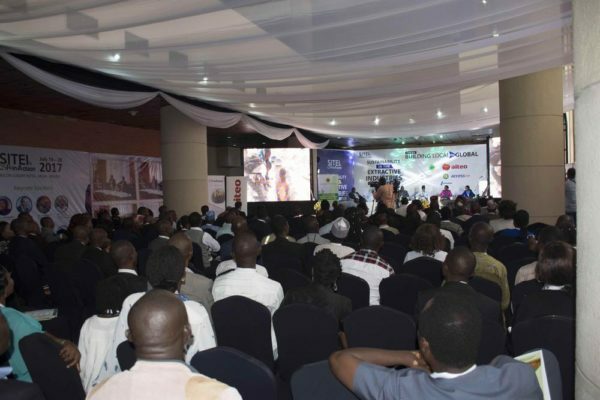 The event is a multi-stakeholder meeting now in its 6th year, organised by young Nigerian, Bekeme Masade, along with other passionate youths in her employ, who believe that ethical management of our resources will yield great benefit for all stakeholders; resulting in reduced conflict and equitable division of resources regardless of creed or stature. 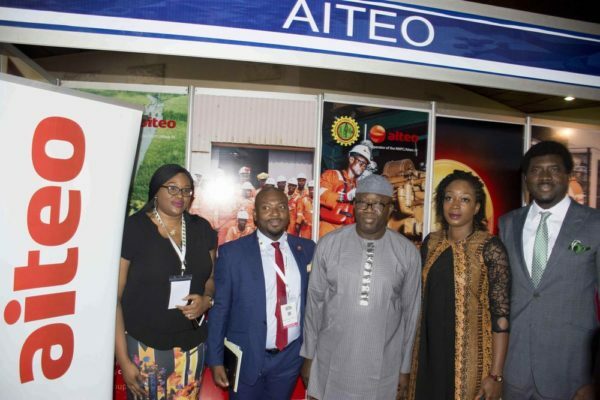 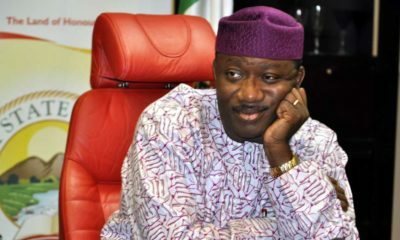 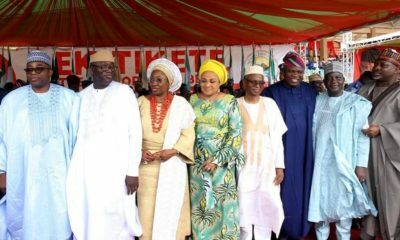 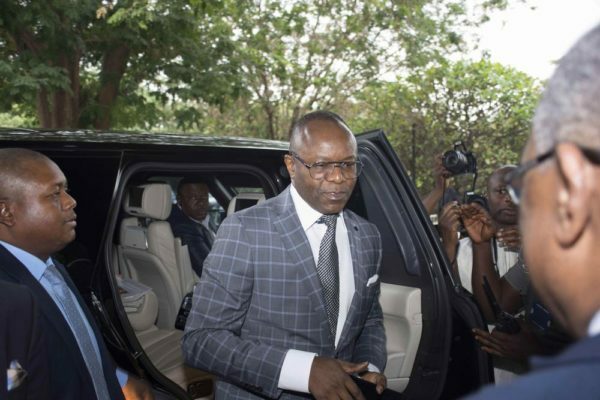 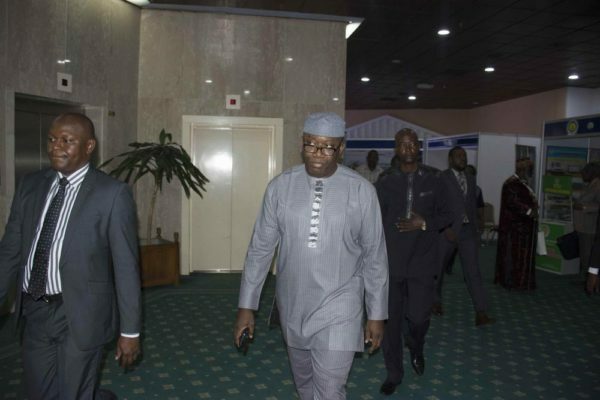 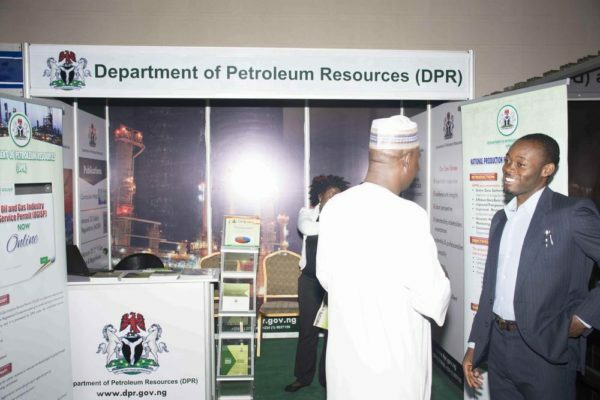 A major highlight of the 2-day event was the attendance of the two most senior officers for the industries, the Honourable Minister of State for Petroleum Resources, Dr. Ibe Kachikwu, and the Honourable Minister for Mines and Steel Development, Dr. Kayode Fayemi; both delivering key insights into the ministries’ plans for the oil & gas and the mineral sectors, respectively (read here). 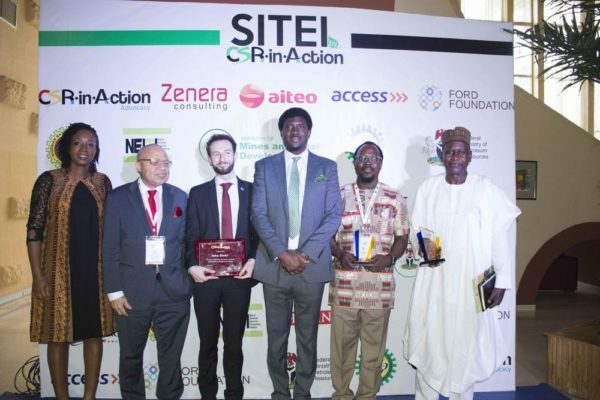 The multi-stakeholder event enjoyed active support from industry partners – Nigerian Extractive Industries Transparency Initiative (NEITI), Federal Ministry of Petroleum Resources (FMPR), Federal Ministry of Mines & Steel Development (FMMSD), Miners Association of Nigeria (MAN) and Zenera Consulting; and notable sponsors – Aiteo, Ford Foundation, Nigerian National Petroleum Corporation (NNPC), Nigerian Content Development & Monitoring Board (NCDMB), Petrolex Oil & Gas, Access Bank and Lafarge Africa Plc. 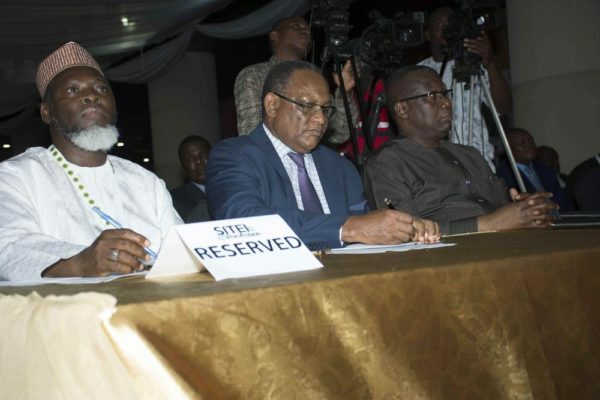 Good thing. 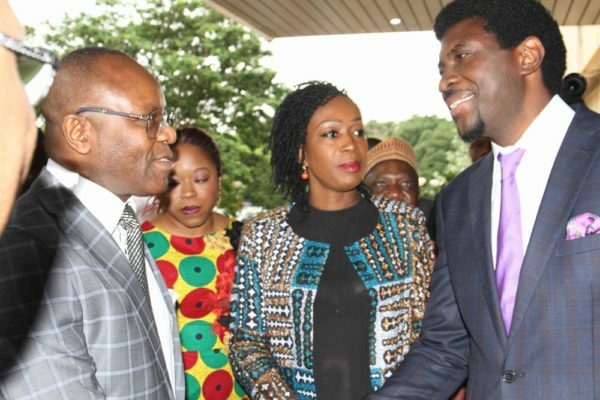 Ministers keep it moving. 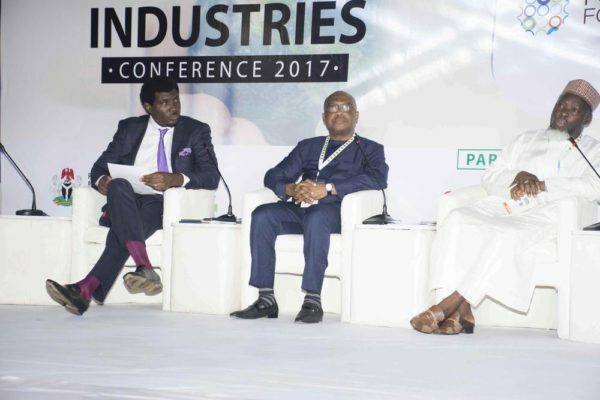 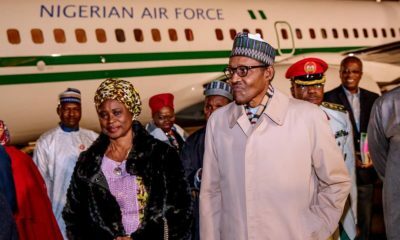 Keep Nigeria industries moving. 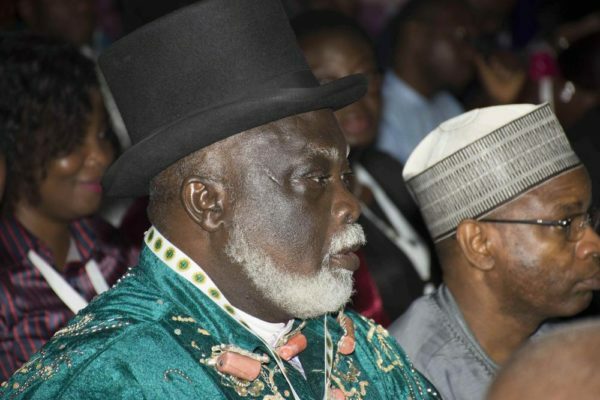 God bless Nigeria in Jesus Namen Amen.